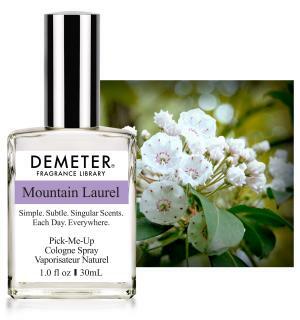 Mountain Laurel is a slightly warm, light, white and clean floral, that to us, is a harbinger of spring. 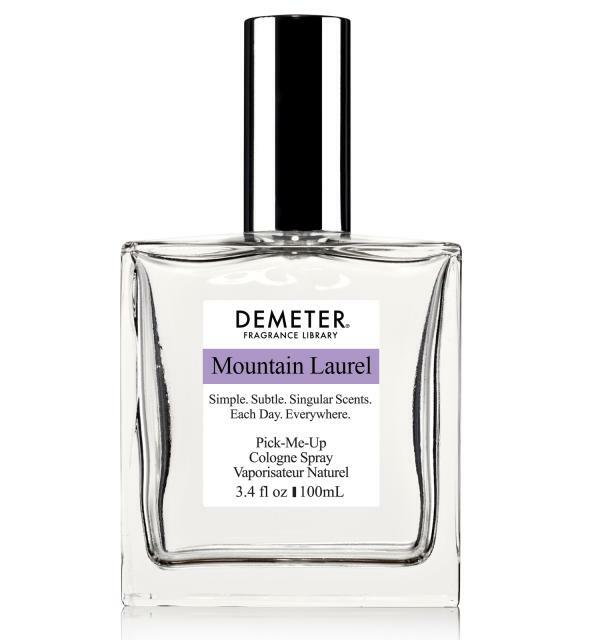 It is hard to wear or smell this one without smiling. And that’s really the idea, isn’t it? 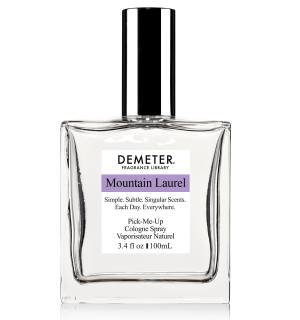 Another in a long line of fragrances inspired while on a hike. Go outside. It’s nice. You’ll like it. like the dew on the grass, at mornings first light.